Hans-André Stamm was born in Germany in 1958. At the age of seven he began piano and pipe-organ studies; at eleven years-old he began touring Europe as an organ virtuoso and made his first recording at the age of 13. He is renowned for his Bach interpretations and subsequent recordings, and has established a reputation for attractive organ compositions. 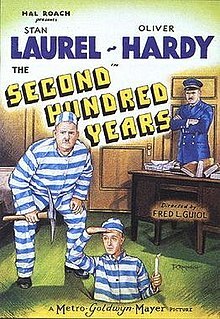 As the title suggests, this is an eminently cheerful piece, utilizing a traditional organ ‘toccata’ technique in which a ‘perpetuo mobile’ motif is countered by broad, melodic themes. A delightful evening of works by Handel, Bach, Marcello, Bedard, Rheinberger, Franck, Rachmaninoff and Sokola, performed by the VSO’s Principal Oboist and one of Vancouver’s most eminent organists. This performance will be projected on a giant screen at the front of the church. Edward Norman has given many concerts in Canada, the US, the UK, Poland and Germany. He has performed in the Vancouver International Festival, the Spoleto Festival in Charleston SC and in Tokyo with the YNSO. Most recently he has performed with the VSO, the Vancouver Bach Choir and was organist and adjudicator at the International Kathaumixw Festival in Powell River. Last summer he appeared in recital at the National Museum of Wales, in Cardiff. 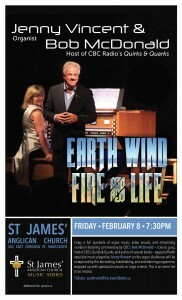 Over the years he has been heard frequently on CBC radio as a recitalist and accompanist. Roger Cole was appointed Principal Oboist of the Vancouver Symphony by Maestro Kazuyoshi Akiyama in 1976. At age 22 he was the youngest principal player of the VSO. Today he is the oldest principal player. From 1976-2008 he was also the principal oboist of the CBC Radio Orchestra. He performs regularly in solo and chamber music recitals and has appeared as soloist with the VSO and the CBC Vancouver Orchestra many times. 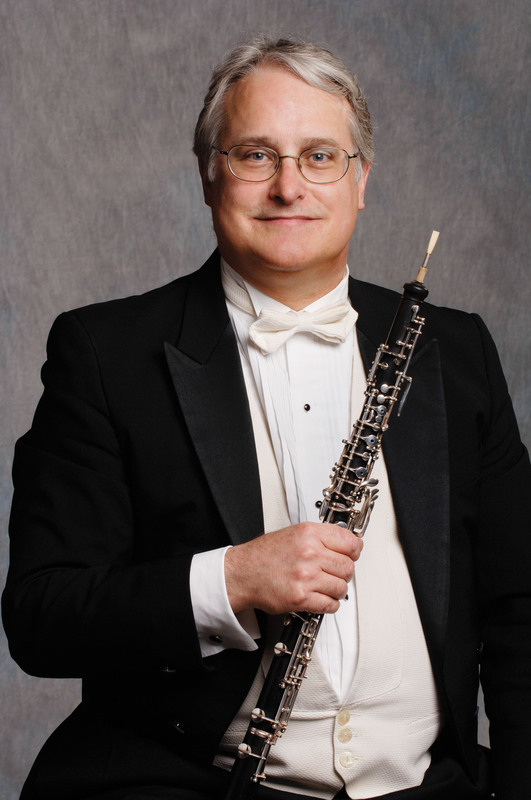 From 1998-2012 he was the principal oboist of the Carmel Bach Festival in California. 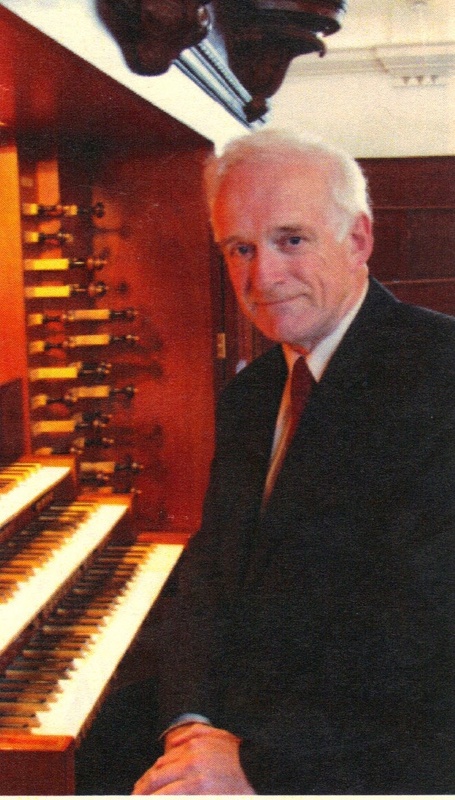 Michael Murray has been working and playing the organ for most of his life. Having studied at Douglas College and Western Washington University he left the West Coast to live for a few years in Toronto. It was there he obtained his ARCT. After this time he returned to Vancouver and is active as a professional musician. In 1992, he founded the award winning vocal ensemble musica intima. Currently Michael is Director of Music at St. Philip’s Anglican Church, Director of the Abendmusik Chamber Choir and Organ Instructor at the UBC School of Music.